Falana has been branded as one of the biggest scams in the Nigerian music industry; a term that arises from an impact in said industry generated in the face of next to no music but through popularity. Its an allusion that’s all too familiar with musicians whose presence in their respective industries are fleeting but solid because of the weight their sounds carry; for Falana, a sound that’s unconventional in our industry and unboxable even to her. In a recent interview with Elle Magazine South Africa, she admits that her sound is distinctive and draws strength from varying genres ranging from Afrobeat to Highlife, Soul, Jazz among others, an unboxable range that encompasses the very first single from her coming EP; Chapter One titled Ride Or Die. Like all those who can be classed in Falana’s fleeting but impactful and popular faction, she’s been around the world. These sojourns have influenced her music but like a true patriotic Nigerian, she never strays far from her roots which is why Ride Or Die has all the makings of a vintage Afrobeat-Highlife piece but is jazz pronounced. 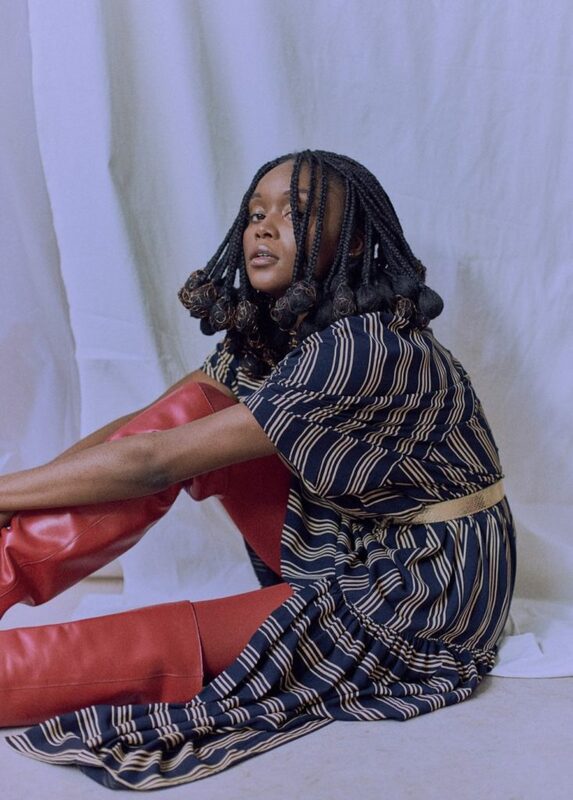 In her typical mind warped fashion, Falana braids her emotive outpour with her body language in the accompanying video which sees her running around dark hallways, tracking the snares that make up the soundscape of the track and allowing her emotions to be strummed along with the loud guitar chords that backs her cry for intimacy. Falana has mastered the art of storytelling and watching her do this every once in a while when she does is always a good time and contrary to her intent, the track only heightens our expectations and anticipation of the EP which she claims will be released early next year.